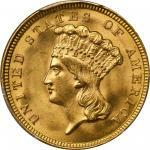 Lot:1148 1806 Capped Bust Right Half Eagle. BD-6. Rarity-2. Round-Top 6, Stars 7x6. MS-61 (PCGS). CAC. 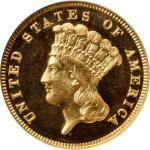 1806 Capped Bust Right Half Eagle. BD-6. Rarity-2. Round-Top 6, Stars 7x6. MS-61 (PCGS). CAC.Vibrant lemon-yellow color paints this impressive Mint State specimen, accented by tinges of apricot color near the reverse border. A shallow mark in the field at Libertys lips will serve as a helpful pedigree marker, as the surfaces are otherwise free from significant abrasions. Blanketed in satiny luster and displaying evidence of planchet adjustment to the rightmost clouds on the reverse. 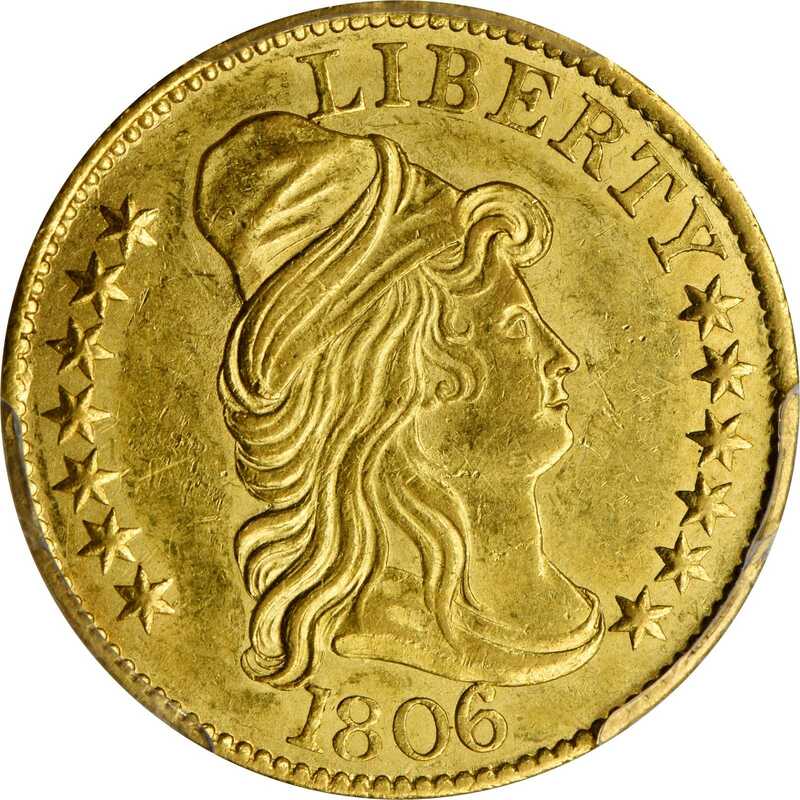 After a little more than ten years since introduction, the half eagle proved to be the most popular denomination in everyday use, both domestically and abroad. By then, prolonging die life was of great importance since die steel was scarce and expensive. Such was the case in 1806 when the half eagle production required five obverse dies and six reverse dies paired together in a total of six different combinations to produce the estimated total of 64,000 coins. It was only the final pair used - Bass-Dannreuther 6 - that proved to be resilient, striking the vast majority of the issue to the tune of nearly 50,000 pieces. The solution to poor die life was found by placing the obverse die to the anvil position on the base of the coining press, with the reverse die taking the role of hammer die. By doing so, not only is the service life of the dies extended, but also the obverse die could impart a sharper impression, and innovation that proved to be instrumental in increasing production of the denomination in the coming years. 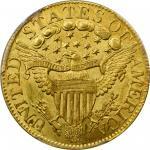 Even with the larger mintage figures, when speculators started shipping coins overseas to make a small profit in the intrinsic value of the coins, large numbers of half eagles ended up in crucibles, leaving very few behind for posterity. The only one of the six obverse dies with a rounded top to the 6 in the date, the BD-6 is also one of the more readily available of the early half eagles for collectors. Today an estimated 600 to 900 pieces are thought to survive in numismatic channels, nearly a third of which are in Mint State.